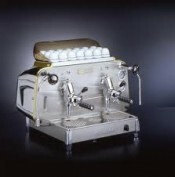 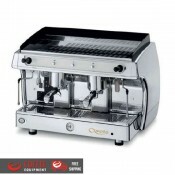 BFC Classica 1 Group is the ultimate in light commercial espresso machines with a 4 litre boiler which is 3 times the size of most high end home espresso machines giving it a serious steam supply. The commercial rotary pump with external adjustment delivers pressurised water to the brewing system quieter than vibration pumps. 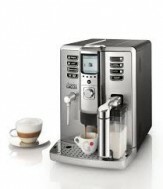 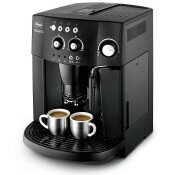 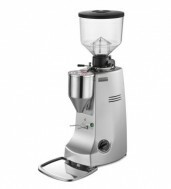 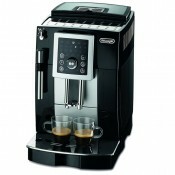 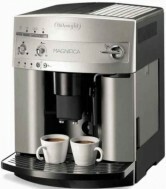 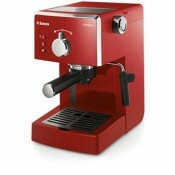 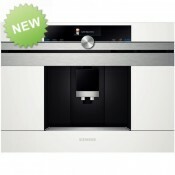 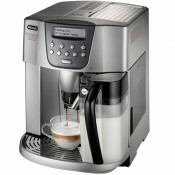 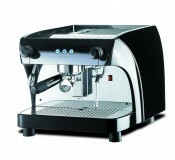 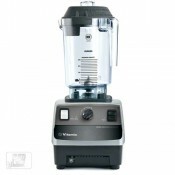 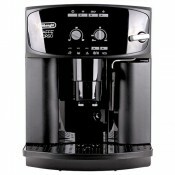 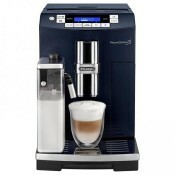 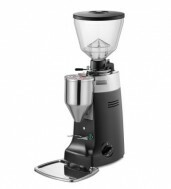 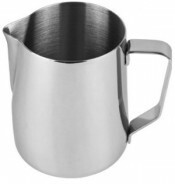 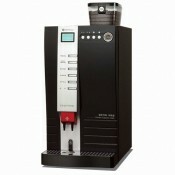 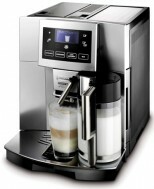 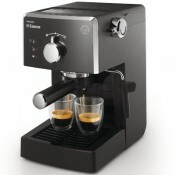 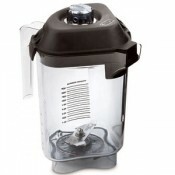 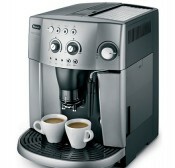 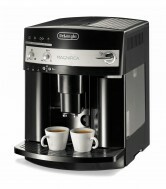 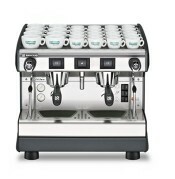 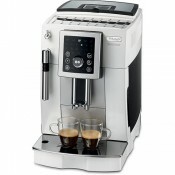 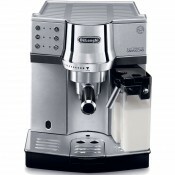 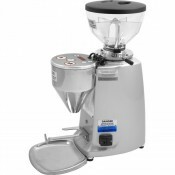 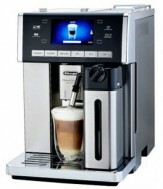 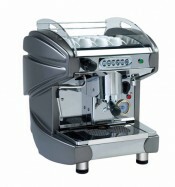 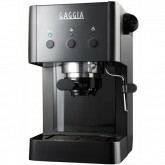 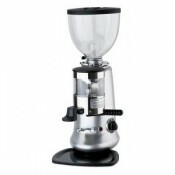 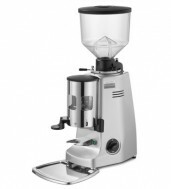 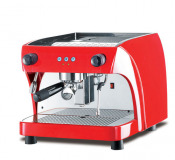 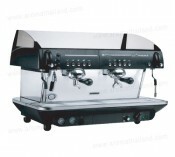 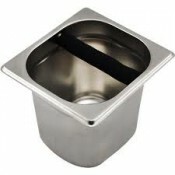 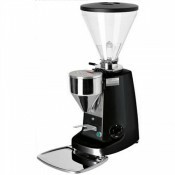 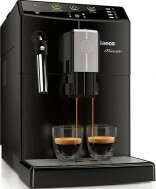 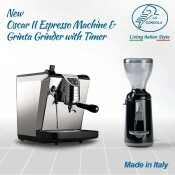 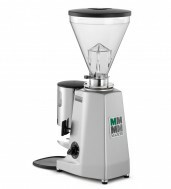 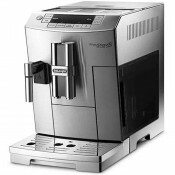 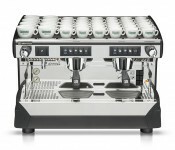 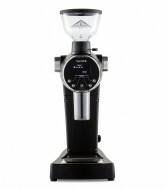 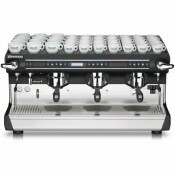 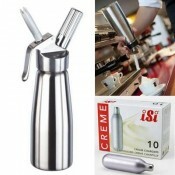 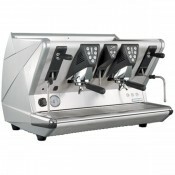 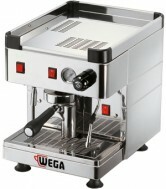 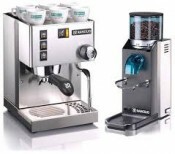 This model features programable electronic dosing which increases speed and ease of use whilst still allowing manual barista over-ride if desired. 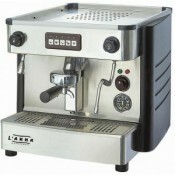 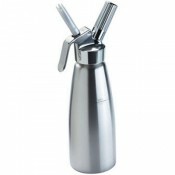 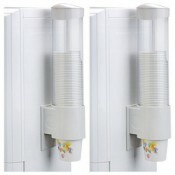 Commercial grade steam valves create a smooth flow of steam optimising performance and durability. 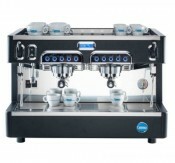 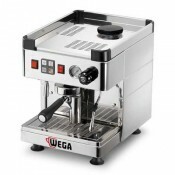 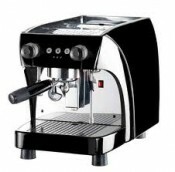 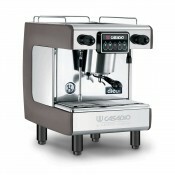 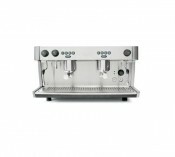 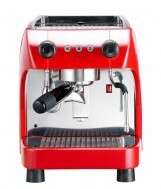 The Classica 1 group is a true light commercial espresso machine with a big 4 litre boiler, which leaves all home espresso machines for dead. 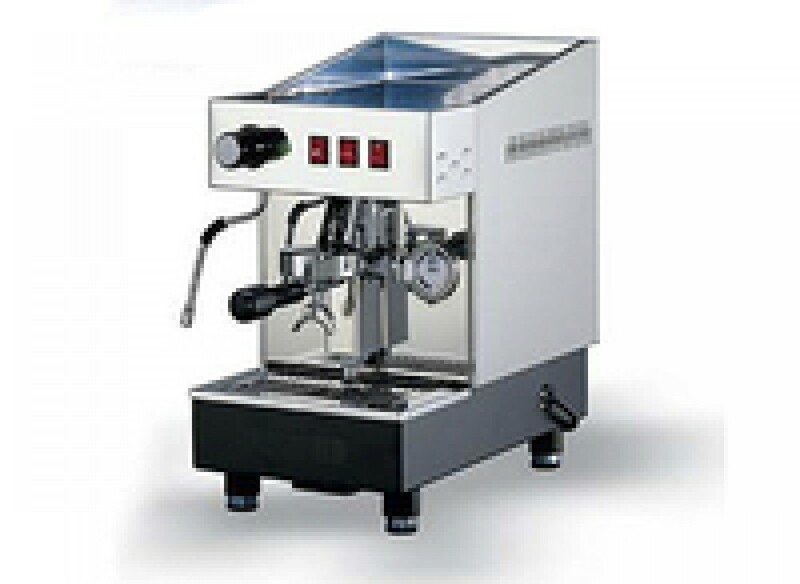 The Classica features a commercial rotary pump and commercial steam valves for superior performance and longevity, as well as programmable electronic dosing which increases speed and ease of use (whilst still allowing manual barista over-ride if desired).